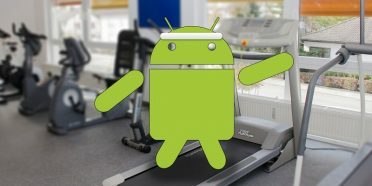 In Google Play there is an enormous amount of browsers, being Google’s Chrome, which is usually pre-installed on smartphones (sometimes along with the brand itself). However, there are other classics like Opera or Firefox that share site with a few more that have their own virtues. 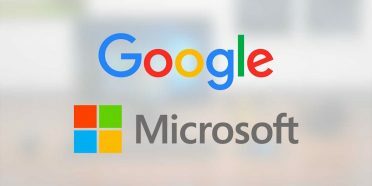 This group now joins Microsoft Edge, the classic formerly known as Internet Explorer, which can be found on devices with Windows. You can download a previous version of this browser on Google Play (we leave the box below), so we tell you what we found and how it works. 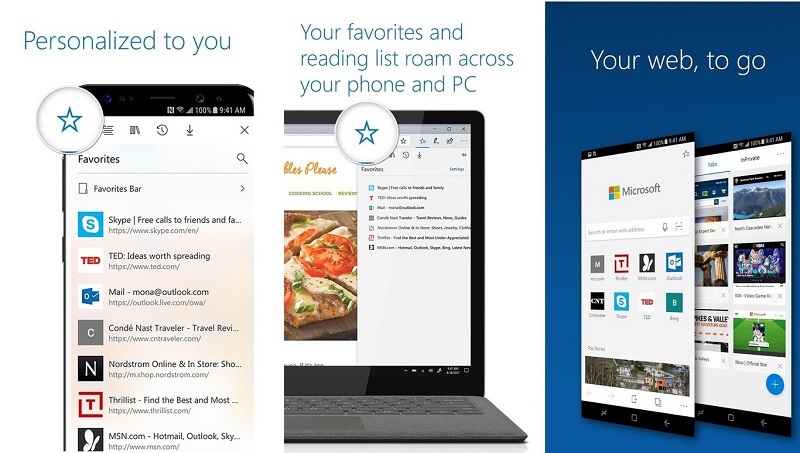 Not a few applications that Microsoft has been uploading to Google Play so that Android users can use them, and its Edge browser is the latest. Just enter, you have the typical search bar on your right side, you have two options: scan a QR code and another to do a search by voice (in the latter case a small download is done and you can dictate your search). You will also have a list of pages to which you can access (if you use it for the first time, it makes you the most popular). When you access a page, you have above the address bar next to the icon to manage the bookmarks. Below is another bar in which the typical arrows are located to go back or forward, an icon to connect with another device, another to manage the tabs and a menu. Aesthetically it is not too far away from the version of the computer browser, but always maintaining consistency with the design language Material Design , so we have a mixture there that does not blow away too much with other Microsoft applications. 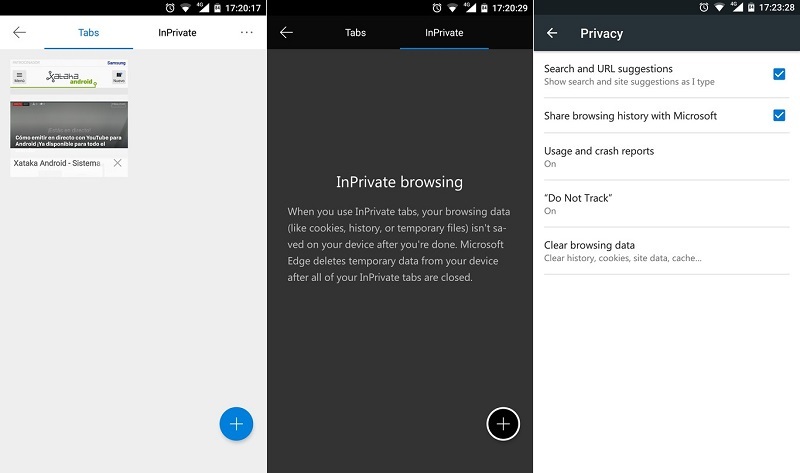 In the settings section you can, if you want to change the search engine (default is Bing), as well as access the typical settings that most browsers have. The appearance section is still very empty, but still being a beta we hope that options can be added. In general it works quite well and the webs open quickly in both the mobile version and the desktop. There is a need to improve some aspects like the one mentioned in the customization and add some option that makes it unique beyond being able to synchronize the tabs.